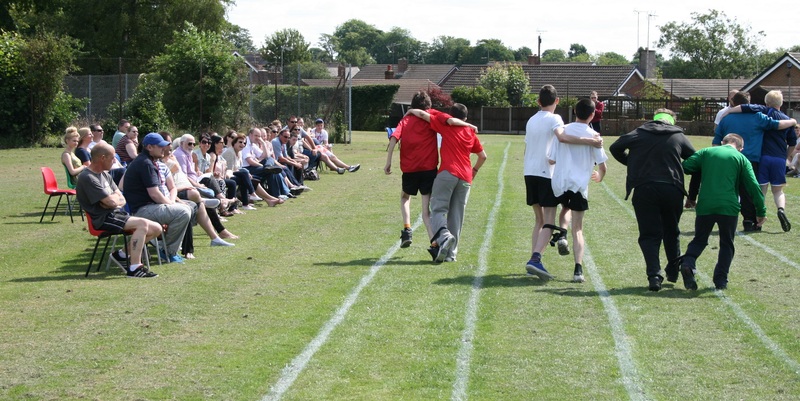 Thank you to parents, Governors and friends of the Beech Academy who came into school on Monday to support our students and cheer them on in our annual sports day. The white team defied the odds to come out overall winners, but the scores were very close. Having someone to cheer you on is a huge motivator so thank you again for your time. We would also like to wish you all a happy and restful summer break and we look forward to seeing our students back at school in September.